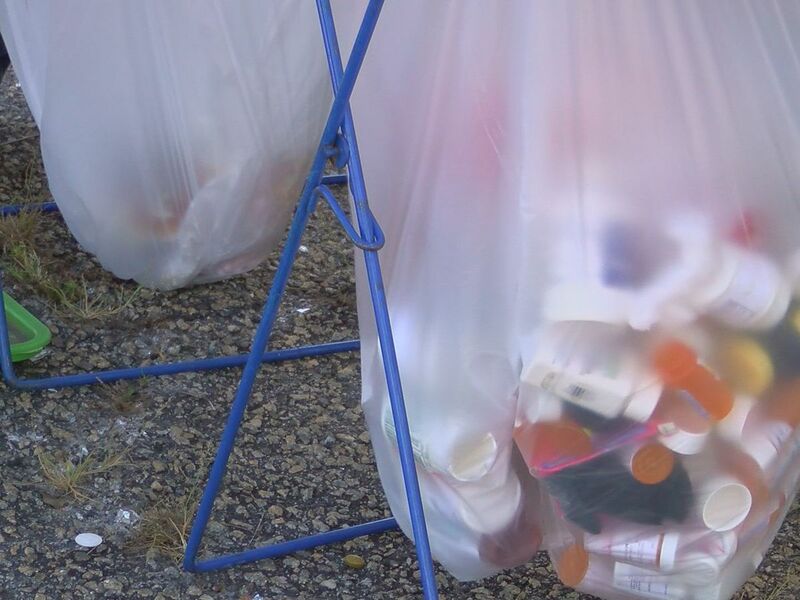 An event called Operation Medicine Drop gives the community an opportunity to get rid of expired and unused medicines to keep children safe and help the opioid crisis. 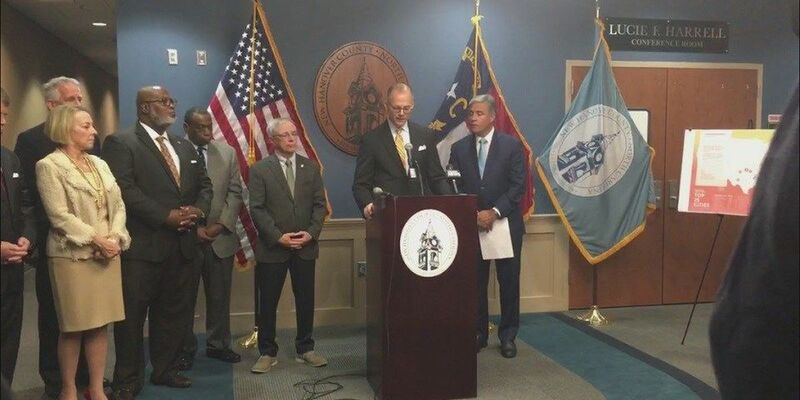 Coastal Horizons and the City of Wilmington teamed up last August to fight the ongoing crisis by launching a new pilot program called Cape Fear Opiate Overdose Quick Response Team (CFOOQRT). 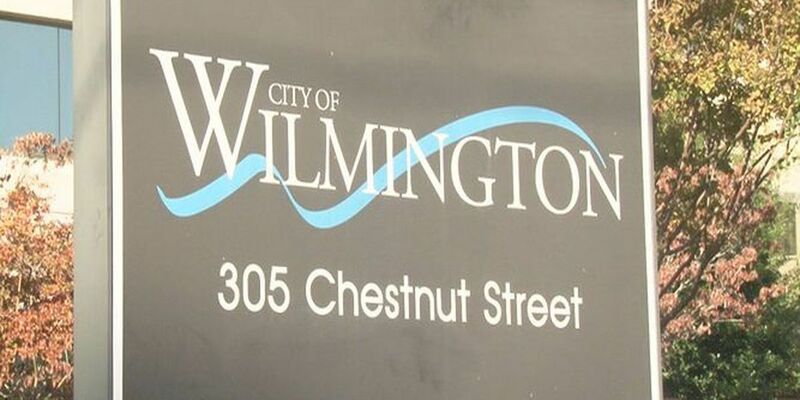 Wilmington City Council voted to once again carry over discussion of the Healing Place — the fourth continuance of the issue since it passed the Wilmington Planning Commission in August. 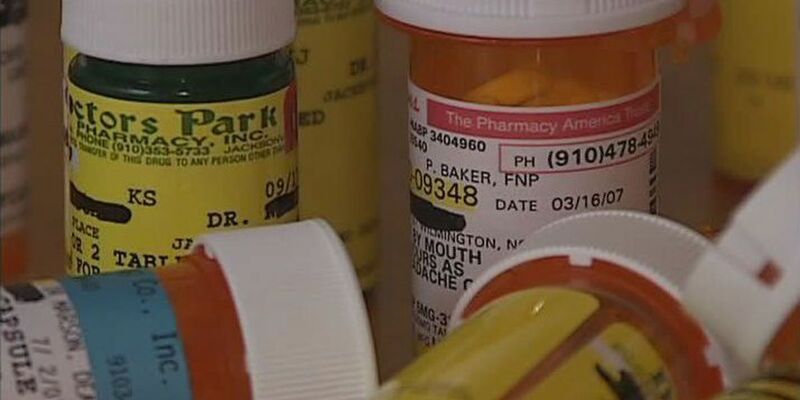 Opioid overdoses and opioid prescriptions dropped sharply in 2018 due to new prescribing guidelines, according to data provided by New Hanover Regional Medical Center. 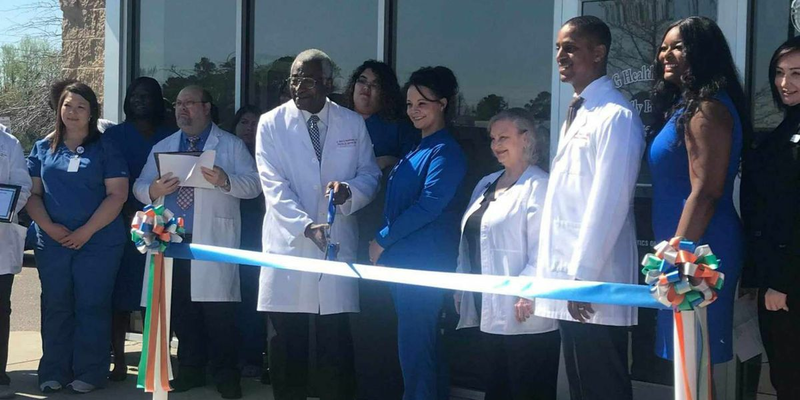 Federal authorities anticipate filing criminal charges against a doctor accused of operating a “pill mill” out of his Tabor City office. 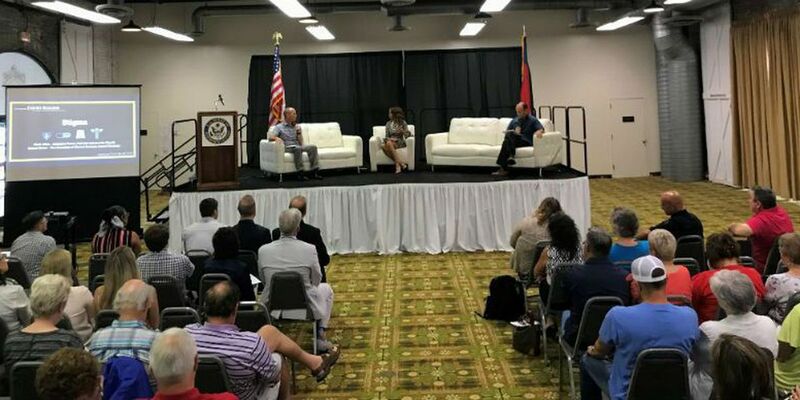 The symposium happened July 30 at the Coastline Convention Center and featured people recovering from opioid addiction, followed by a panel of experts who deal with patients suffering from addiction. People are dying from drug overdoses in North Carolina at a faster rate than 48 other states, according to provisional data released on Wednesday by the U.S. Centers for Disease Control and Prevention (CDC). 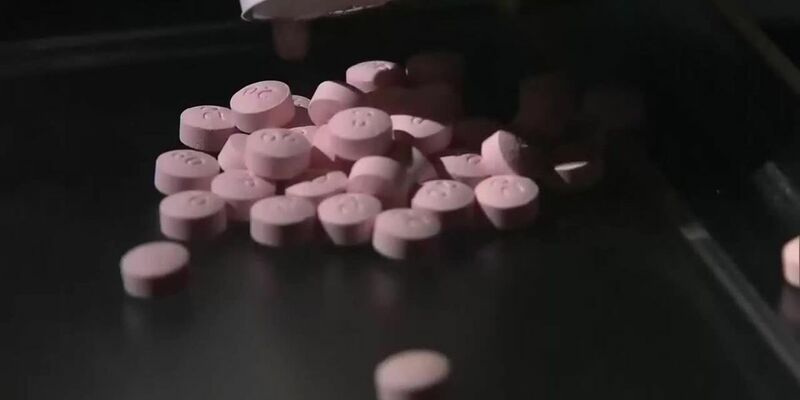 This is a truly ground breaking investigative series that exposes some of the most aggressive prescribers of opioids in the country and uncovers their questionable methods of doling out pain pills. There is no shortage of overdose stories in our area. Yvette Barbour could have been one of those stories. Her husband, Michael Barbour, is. 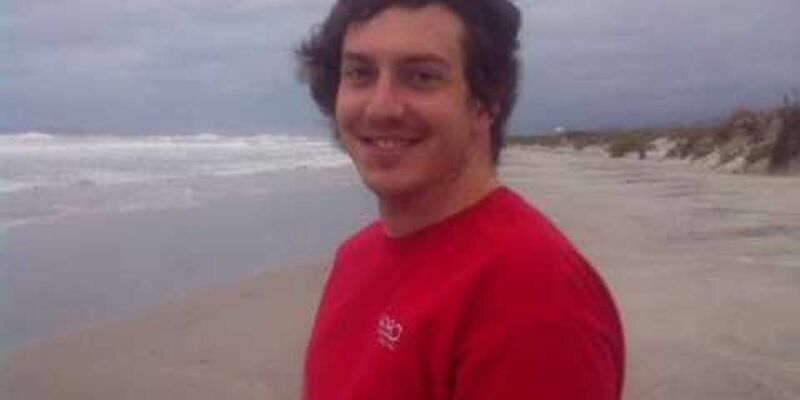 He lost his battle with heroin addiction three months ago. 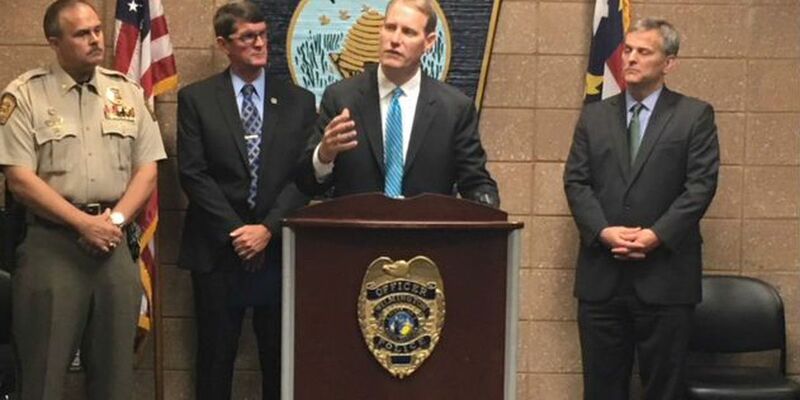 The new opiate overdose response team is the next line of defense in the opioid epidemic that has plagued the Cape Fear Region. 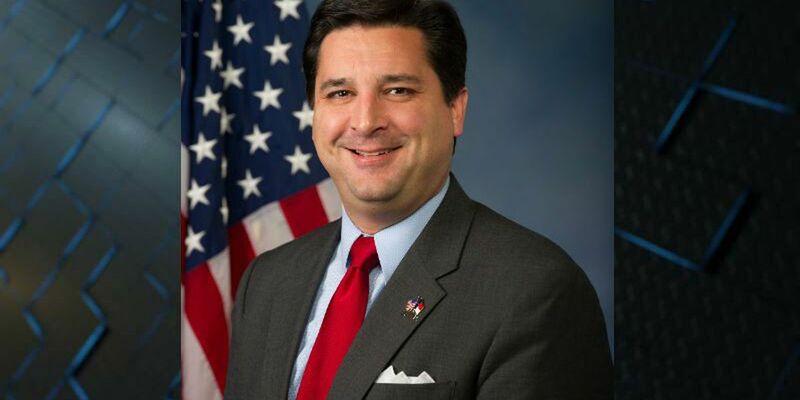 Congressman David Rouzer hosted an opioid symposium Monday evening at the Coastline Convention Center in Wilmington. 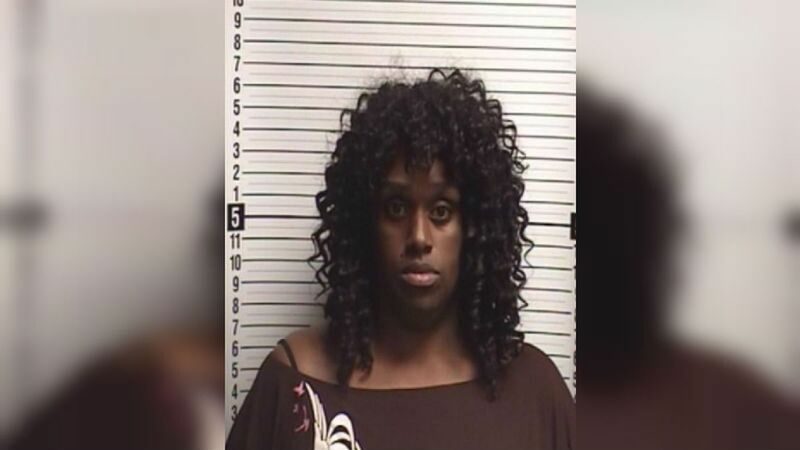 A pest control worker allegedly stole 700 oxycodone tablets from a Columbus County pharmacy while working at the drug store. Consider This: Programs like the one being conducted right now by the North Carolina Department of Health and Human Services help. But it will take effort from each of us individually to help save our future as we continue to combat this epidemic. The Wilmington Planning Commission unanimously approved a special use permit Wednesday night for a group home on 8.7 acres of property on Medical Center Drive. 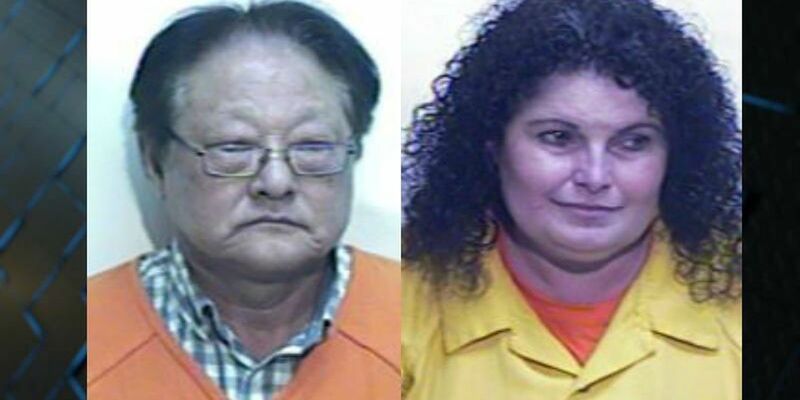 Prosecutors in Columbus County say a Tabor City doctor and his girlfriend were illegally distributing thousands of pills a day and made upwards of $3 million running an extensive "pill mill" operation out of their offices. 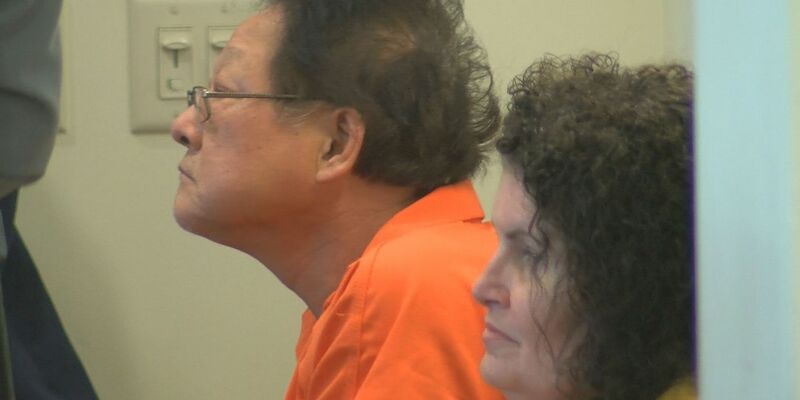 A doctor has been arrested on suspicion of illegally distributing highly addictive painkillers in what law enforcement officials call a "pill mill" scheme. 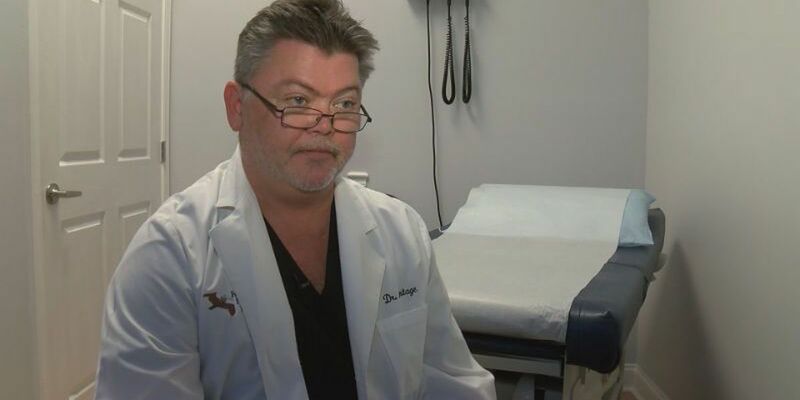 For nearly eight years, a Wilmington doctor treated a woman who sought his help for her lower back pain. 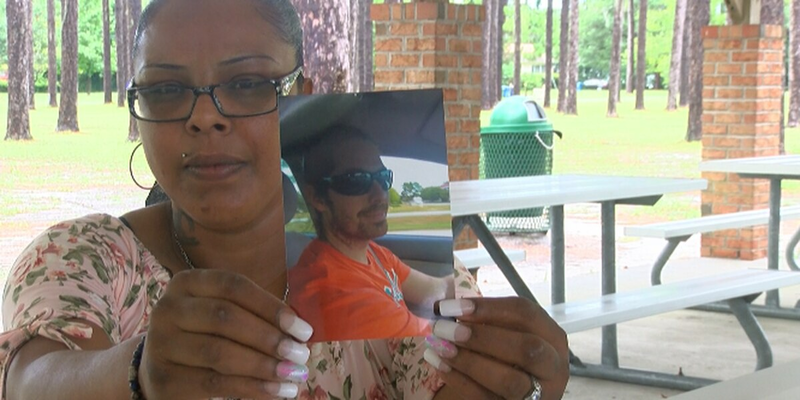 But after years of being prescribed high doses of highly-addictive narcotics, the mother of four was involuntarily admitted for addiction detoxification. The HOPE act would help to give law enforcement additional tools and resources to help combat this epidemic. In 2017, more than 16,500 children in the state lived in Department of Social Services custody. 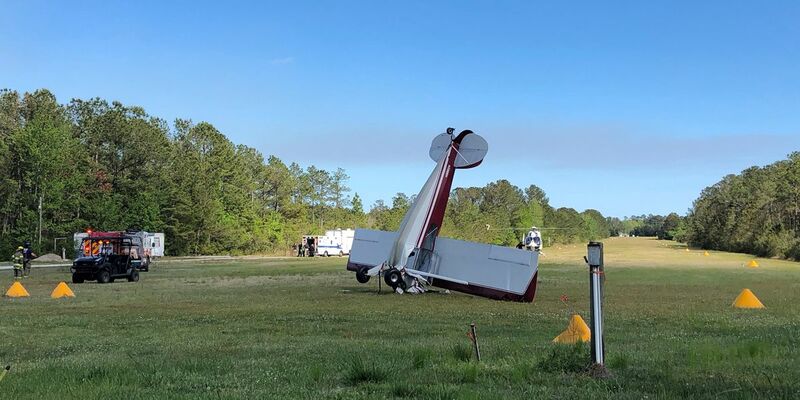 Wilmington resident Bob McBride picked up his son, Josh, a treatment center on May 12, 2016. The two spent the day together, went to the mall and enjoyed a few laughs, all before the unthinkable happened. 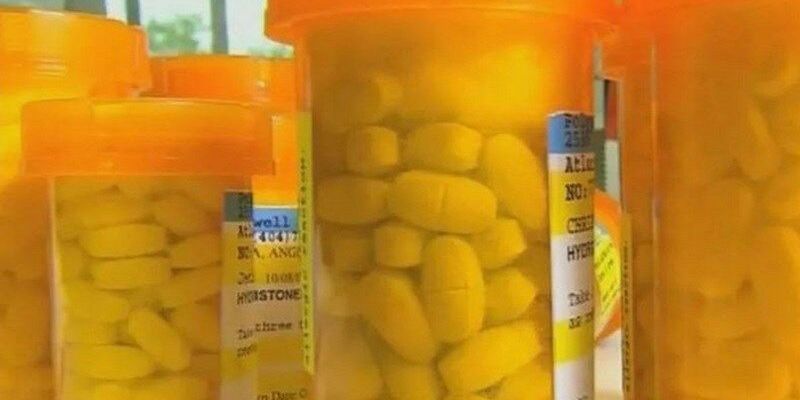 State lawmakers unveiled a new bill Wednesday aimed at curbing the opioid epidemic in North Carolina. State Attorney General Josh Stein met with law enforcement representatives in Wilmington Thursday morning to go over details of the bill. 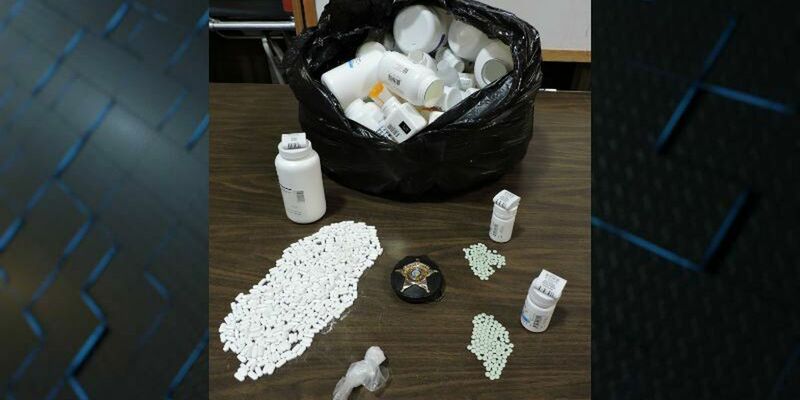 New Hanover Regional Medical Center said Thursday in a press release that its opioid prescription guidelines have stopped about 300,000 pain pills from being given to patients over the last four months. 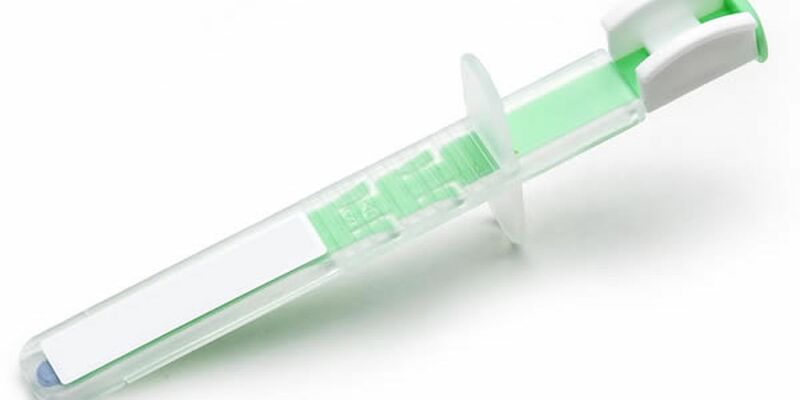 Emergency department visits for opioid overdoses increased 31% in North Carolina from July 2016 through September 2017, according to a new study released today from the Centers for Disease Control and Prevention (CDC). 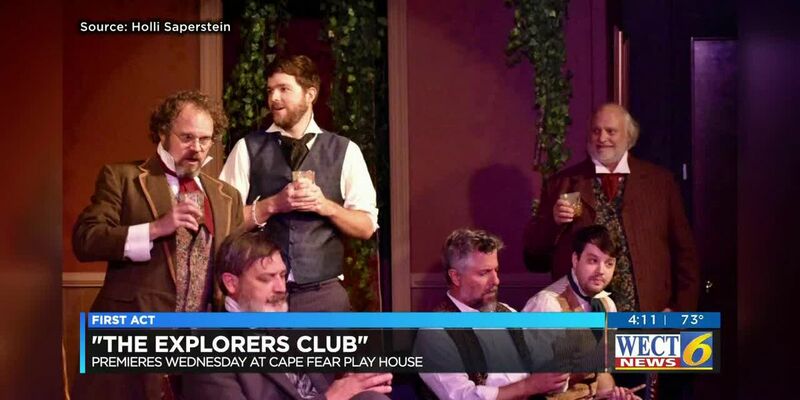 Over the course of the next two days, a former actor turned opioid addict will be in Wilmington sharing his story of how drugs and alcohol sent his life into a tailspin. 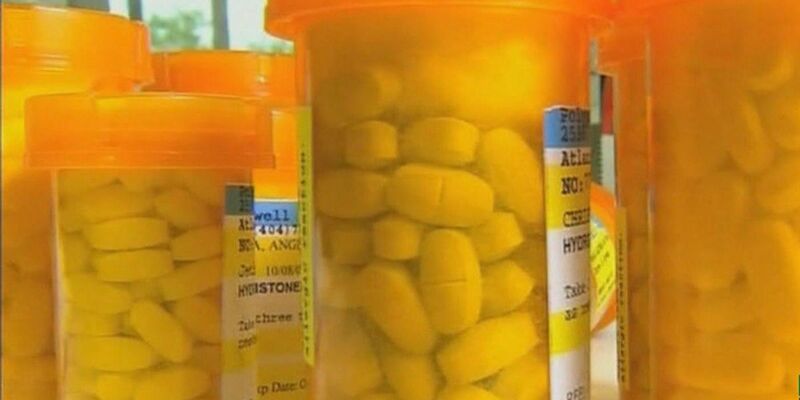 Under North Carolina's STOP Act, doctors across the state are changing the way they prescribe opioids. According to Associate Doctor Kara Duffy with Atlantic Animal Hospital, veterinarians are now following suit. 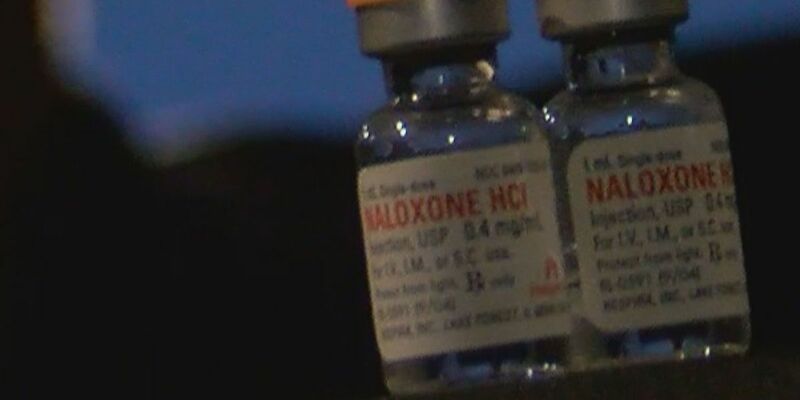 Governor Roy Cooper announced Friday that nearly 40,000 units of naloxone, a medication used to reverse the effects of opioid overdoses, will be distributed around North Carolina to help in the fight against opioid-related deaths in the state. 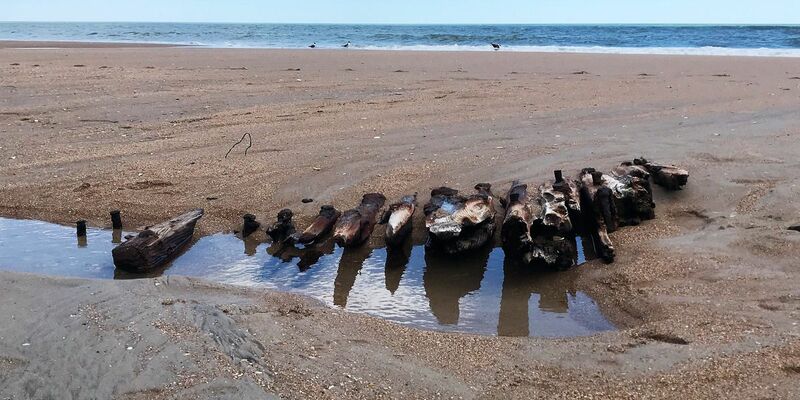 In a joint news conference, New Hanover County Board of Commissioners Chairman Woody White said commissioners will consider a resolution at their meeting on Monday that allows the county to hire legal counsel. North Carolina Gov. 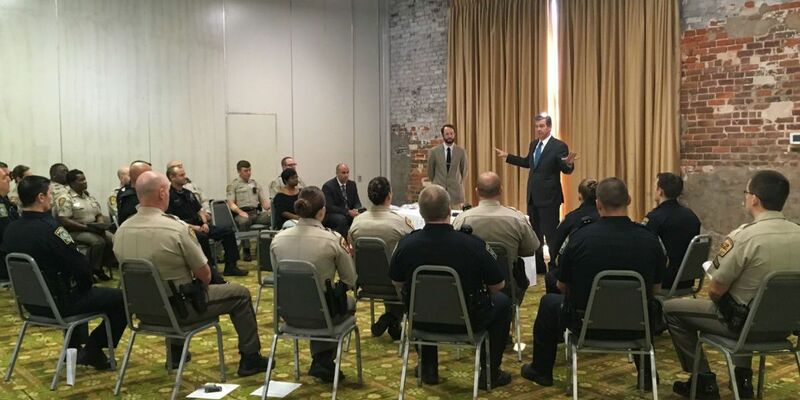 Roy Cooper attended drug overdose prevention training for law enforcement and held a roundtable discussion on the opioid crisis Thursday morning. 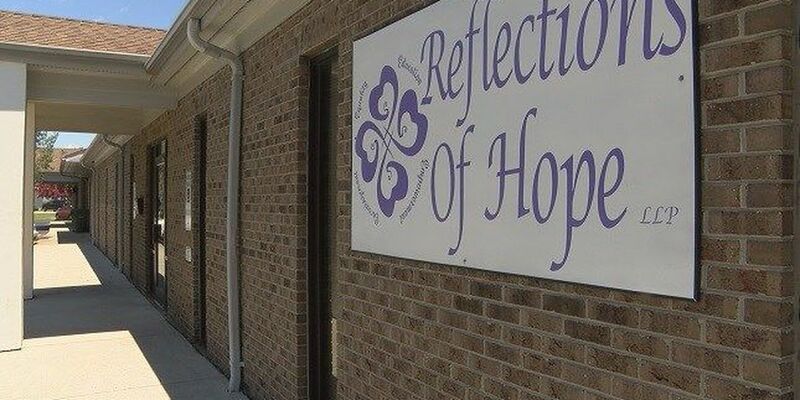 In the fourth of six public service announcements, New Hanover County's Communications and Outreach Department has a message of hope for people affected by the country's opioid epidemic. 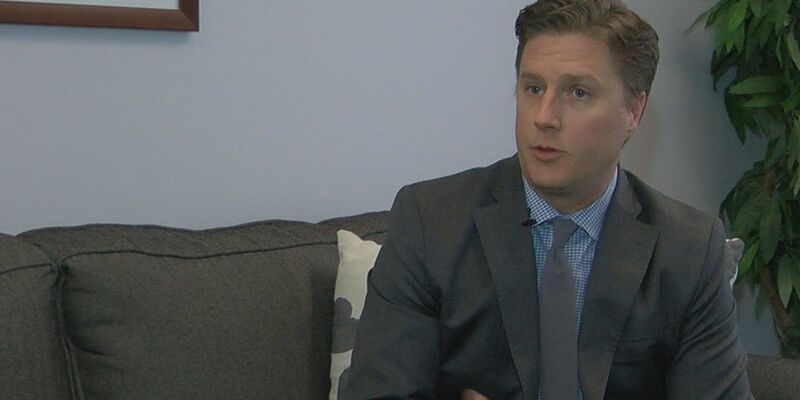 Opioid treatment centers in Wilmington hope the opioid epidemic will ease in the city after President Donald Trump declared the crisis a "national emergency." New Hanover County's Communications and Outreach Department has released the second of six videos aimed to raise awareness of the local opioid crisis and its impact on the community.